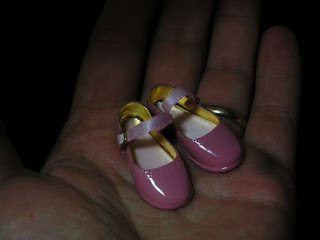 Two eBay auctions this week! 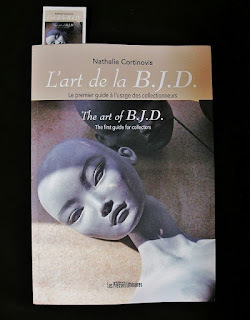 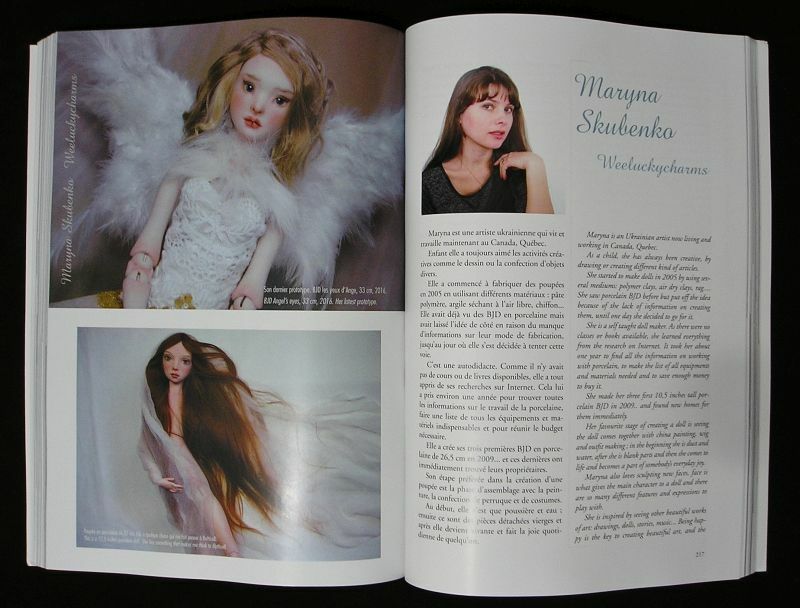 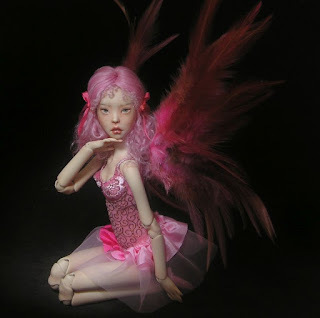 This week I received a book named: "The art of BJD" by Nathalie Cortinovis, over 40 BJD artists presented in this book and I am so happy and proud being amongst them. It is in two languages english and french. 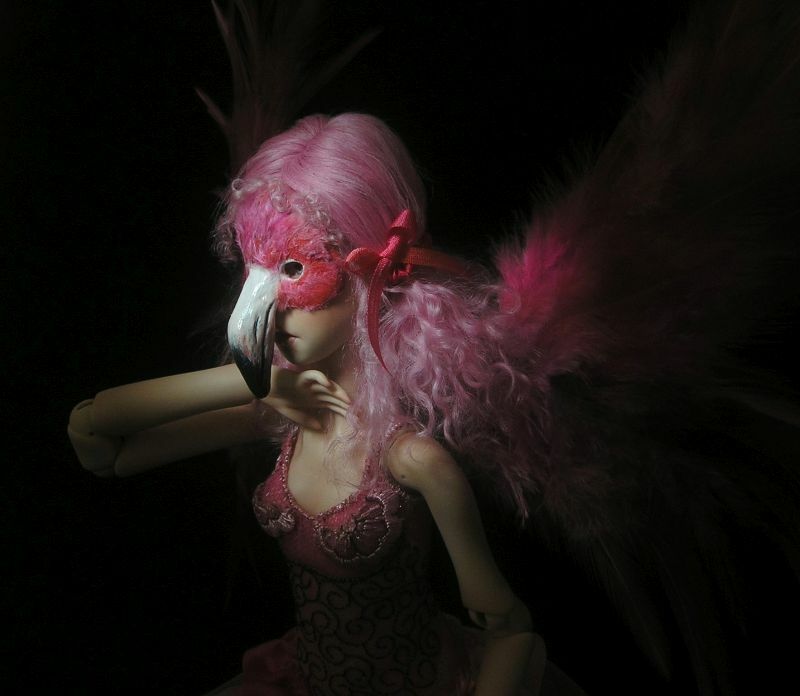 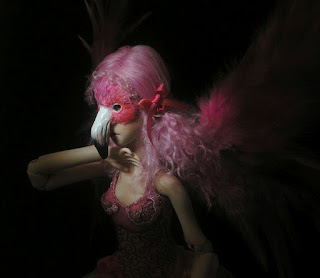 In one week I will list my "Flamingo" on eBay, I am currently finishing the gift box for her.